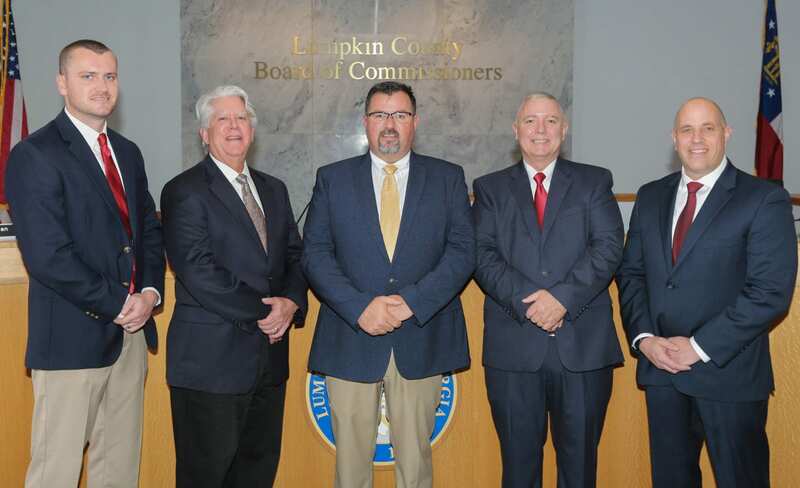 DAHLONEGA, Ga. – The Lumpkin County Board of Commissioners will meet in a work session Tuesday (Feb. 12) at 4 p.m. in the Lumpkin County Administration Building, 99 Courthouse Hill. That work session will be followed by a public hearing at 4:30 and a special called meeting at 5 p.m. The purpose of the special called meeting will be to vote on a revision to the Water & Sewerage Authority Enabling Legislation and adopt revisions to the Lumpkin County Future Land Use Map. Recycle Agreement (Public Works Director Larry Reiter) 31. Boundary Line Agreement.